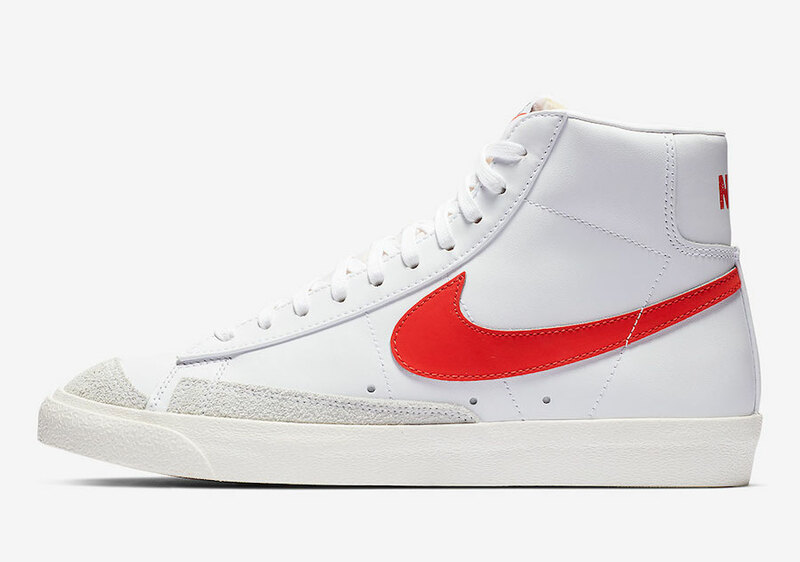 Nike is bringing out another classic Blazer Mid, this time to celebrate the New Year. 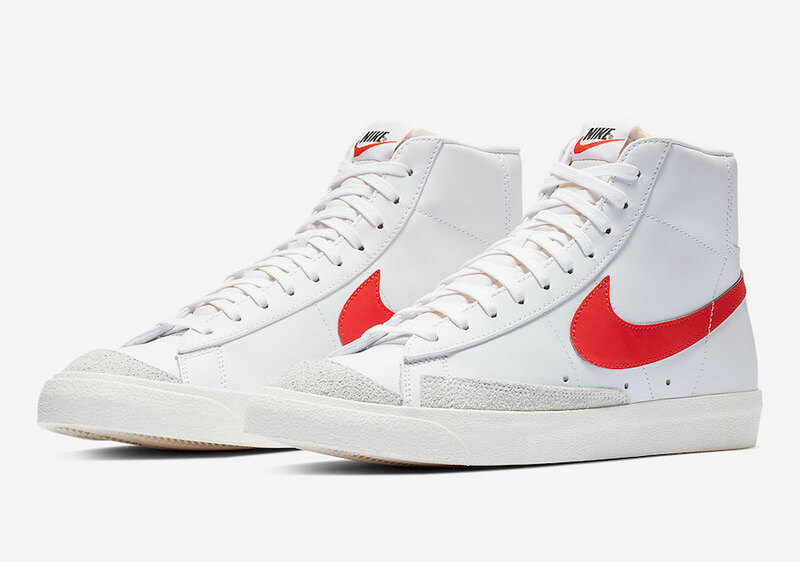 Next up is the ‘Habanero Red’ edition. 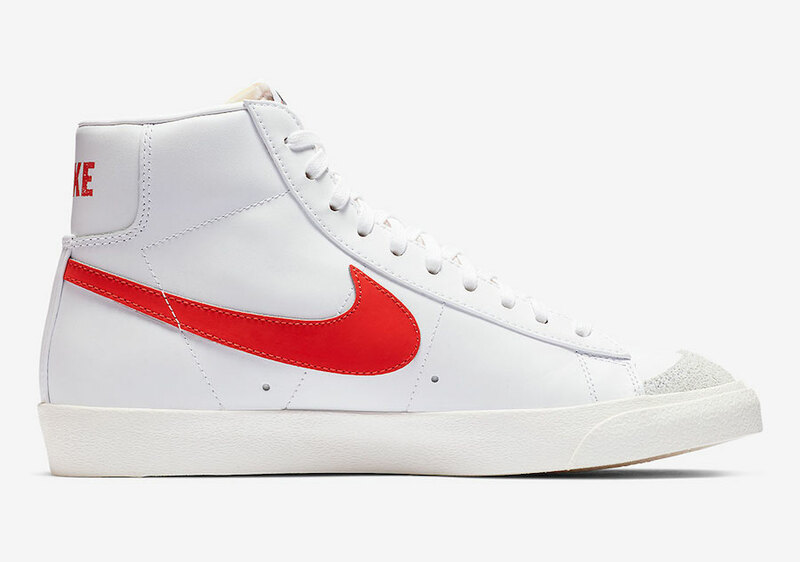 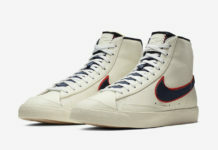 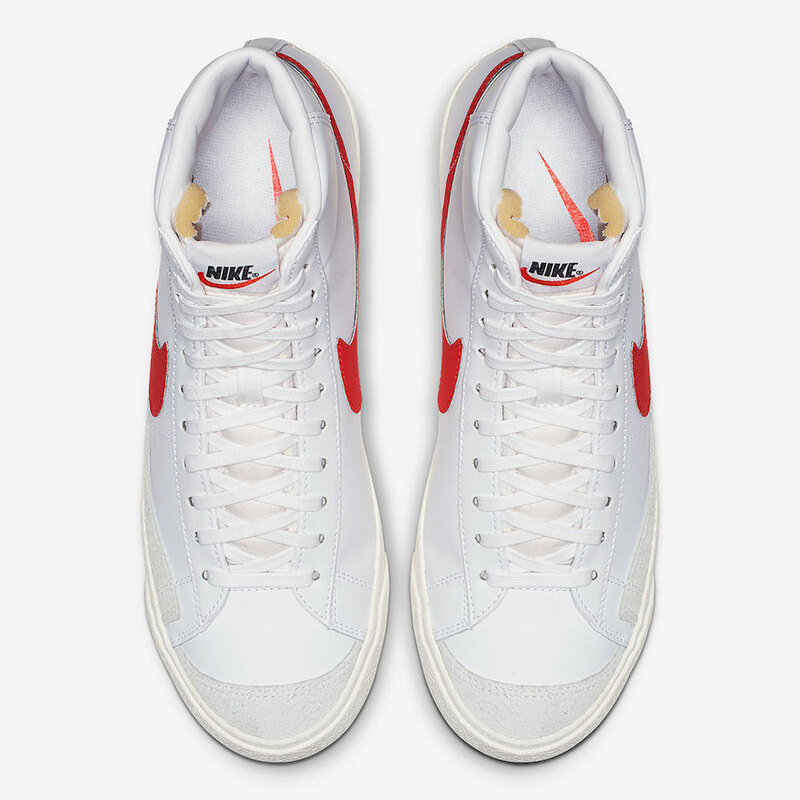 This Nike Blazer Mid comes dressed in a Habanero Red, Sail and White color combination. 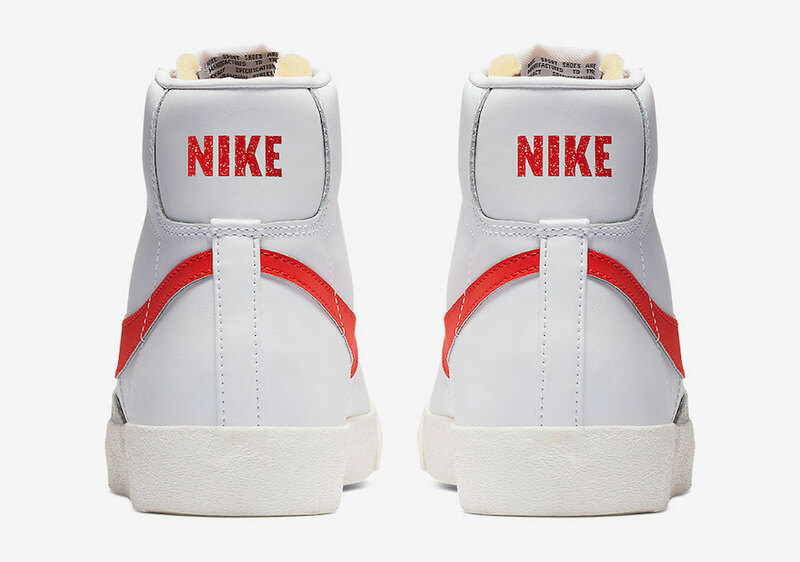 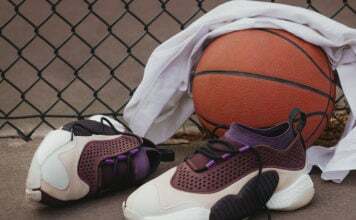 Highlighted with white leather across the upper while Sail suede lands on the overlays, tongues, Nike Swoosh logos, heels and insoles. 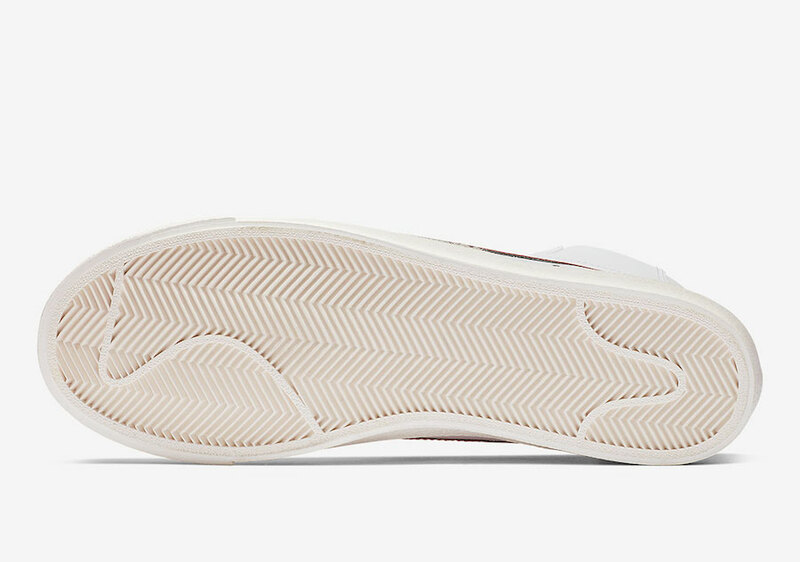 Finishing the look is Sail on the midsole and outsole.